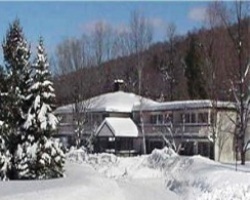 *The Seasons Resort at Sugarbush* is adjacent to a bubbling brook along scenic Route 100 in the picturesque Vermont mountains. The resort's Welcome Center lounge is the center of social activity. The wood stove and comfortable seating make the lounge perfect for relaxing and reading, or mingling with fellow guests after an exciting day on the slopes! A big-screen color TV is provided for guests to catch up on the day's the news or weather reports, and there are tables set up for visitors to engage in an exciting game of cards or play board games. 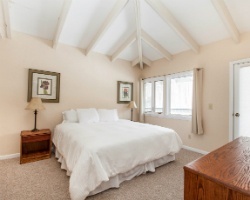 Each guest suite has numerous amenities to help make your vacation comfortable and enjoyable. 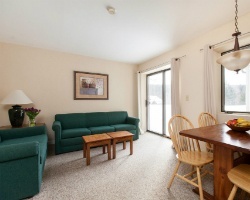 Many outdoor activities can be found nearby, including fishing, canoeing, kayaking, golfing, and skiing at Sugarbush. It's the perfect year-round mountain getaway! 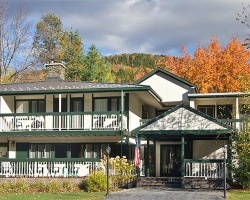 For more information about this resort, visit www.seasonsatsugarbush.com. Enjoy relaxing & peaceful vacations in beautiful Vermont! Annual season week 28! Explore a variety of outdoor activities! Lovely Vermont mountain resort! Yearly floating week! Buyer receives complimentary closing credit; inquire for details! Any reasonable offer will be accepted! Beautiful mountain setting! Get away every year in week 11! CLose to Ski Resorts, Good for Exchanging! 4 Years of RCI Included. Make an Offer Today! Annual prime season week 43! Explore a variety of outdoor activities! Buyer May Receive A Title Fee Credit, Inquire For Details! Great option for relaxation or an adventure! Buyer May Receive A Title Fee Credit, Inquire For Details! Explore the great outdoors during week 22! Inquire for details today! golf lover's are welcome! Buyer May Receive A Title Fee Credit, Inquire For Details! Christmas to New Year's week every year! Mountain getaway with endless activities! Make an offer today! Fantastic week for enjoying this lovely Vermont resort! Only 2 miles from Sugarbush! Buyer may receive a title fee credit, inquire for details! High demand silver season week 7! 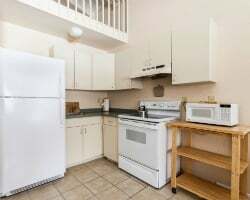 Fantastic location for enjoying the beautiful mountain scenery and recreational opportunities!